For many, a Mercedes represents the pinnacle of automotive engineering and prestige, and when you look at an E-Class it’s easy to see why. Beautifully built, brilliantly engineered and bristling with safety tech, the Mercedes E-Class is a cut above most of its rivals. With the fourth-generation edition, codenamed W212 by Mercedes, the German company excelled itself with a range of highly desirable saloons, estates, coupés and cabriolets. Expensive when new, these cars aren’t as exclusive as you might think and as a result they can represent excellent value as a used buy – but while the Merc’s efficient engines can be more parsimonious than you might think, running costs can also be high. Still, sometimes it’s worth making sacrifices. 6/09: The Mk4 E-Class saloon and coupé arrive. 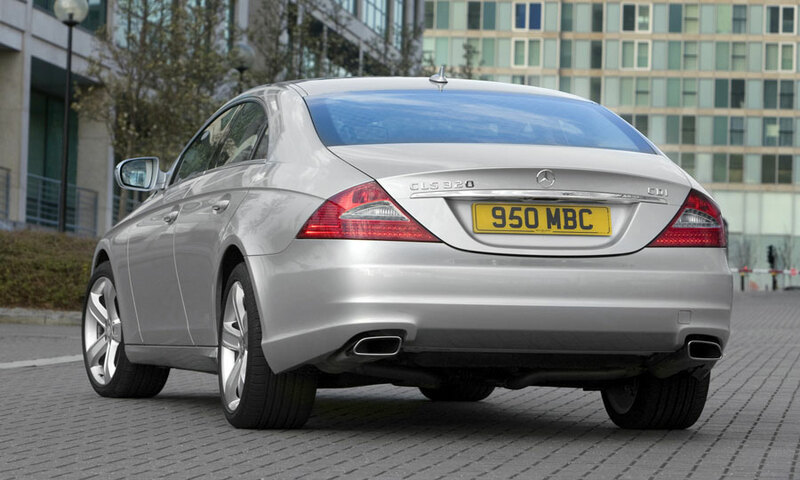 There are E200, E250, E350 and E500 CGI petrol saloons, along with E200, E220, E250 and E350 CDI diesels. 8/09: The 525bhp E63 AMG debuts. 1/10: The capacious estate reaches showrooms, with the same engines as the saloon. 3/10: There’s now an E-Class cabriolet. 11/12: The E300 BlueTec hybrid debuts. 3/13: A facelifted E-Class brings revised exterior styling, extra equipment, cleaner engines and SE or AMG Sport trims in place of the previous SE, Avantgarde and Sport. 9/14: A refresh brings extra standard equipment, a nine-speed automatic transmission and more efficient engines. Each successive trim level increases fuel consumption and CO2 emissions, so potentially the road tax cost. All facelifted autos have seven speeds; before this (March 2013), four-cylinder automatic E-Classes got only five speeds. This is a great family car, but the transmission tunnel hinders anyone in the middle of the rear seat. The factory-fitted diamond-cut alloys can corrode under the lacquer, but they’re refurbished easily enough. Some diesel models were fitted with faulty injectors, so check for misfiring and black exhaust smoke. 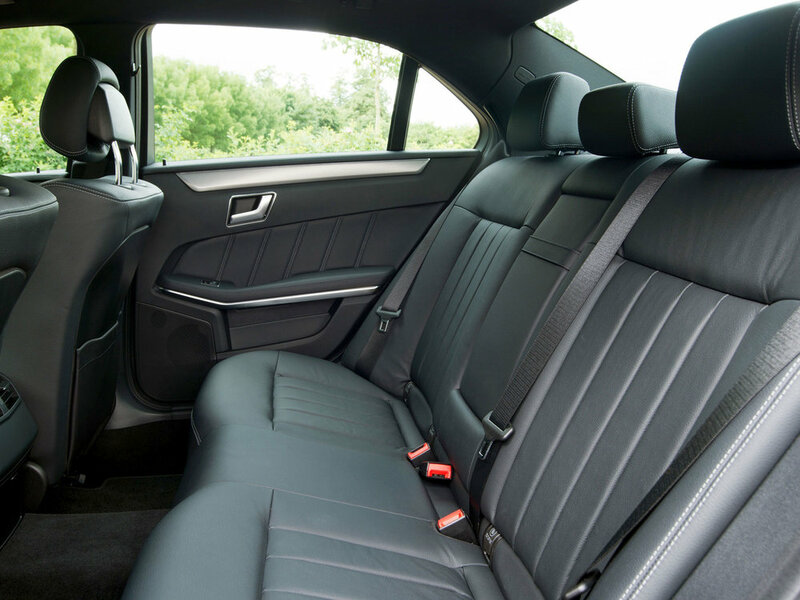 Folding rear seats are only optional in the saloon, so find a car that features them if practicality is key. They really boost the car’s practicality. The four-cylinder engines are quick enough, but can be harsh; the six-cylinder units are much smoother, and still decently economical. 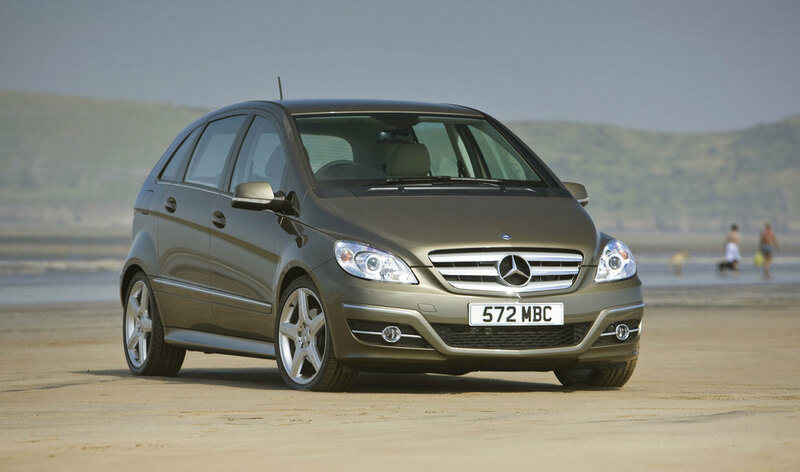 The B-Class is a spacious family hatch with that famed Mercedes build quality, a healthy dose of practicality and a strong image, yet many buyers were unaware of this overgrown A-Class. Of those who knew about it, many couldn't afford it. 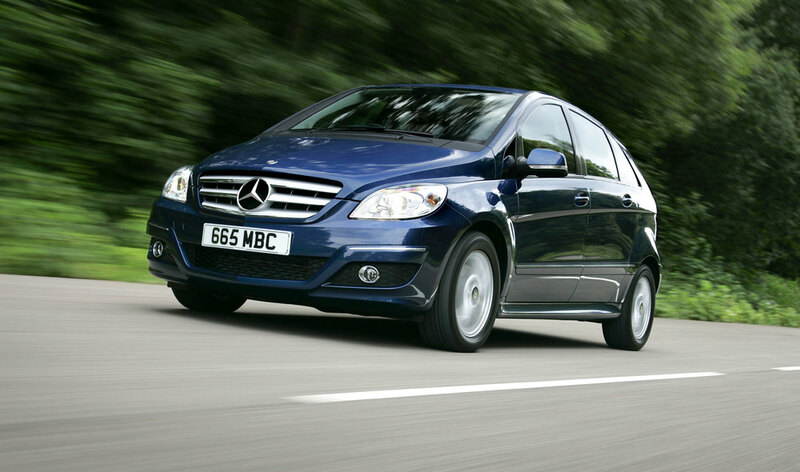 Easier to recommend used than new, the B-Class has the silhouette of an MPV, but doesn't offer that level of versatility. So while it's not an alternative to established MPVs, think of it as a posh family hatch at keen prices, and you won't go far wrong. 9/05 :The B-Class arrives in B150 (1.5-litre), B170 (1.7-litre) and B200 Turbo (2-litre) petrol forms. There's a 2-litre diesel in B180 CDi or B200 CDi guises too, plus SE or Sport trims. The B150 and B180 CDi also come in an un-named entry-level trim. 4/08 :A facelift brings more efficient engines and a tweaked nose along with a few minor interior revisions. 6/09 :The B160 and B180 petrol engines are introduced, with fuel-saving BlueEfficiency technology. Sunroofs can leak in heavy rain; look for damp patches in the cloth surrounding the aperture. That extra height means the suspension is firm to counter body roll; make sure it's not uncomfortably firm. High-mileage diesels can get very smoky and clattery, and big bills almost certainly loom. Rear brake discs rust, especially on cars used sparingly. It's down to the front brakes doing most of the work. The rear screen washer pipe detaches, allowing water to short the electrics that control the tailgate release. Central locking problems can occur in cold weather, while the electric windows can play up; synchronising them usually fixes things. Many owners find the heating and air-con system inadequate. When it comes to relatively attainable premium cars, nothing can top a Mercedes. Generally seen as a cut above posh rivals, that three-pointed star is very appealing, and when a car looks this good it's easy to see why. But the CLK was introduced when Mercedes was at its lowest, and it's a model that was frequently not as well built as it should have been. So while it's highly desirable in many ways, it can also be frustrating to own - which is why you need to buy with caution. 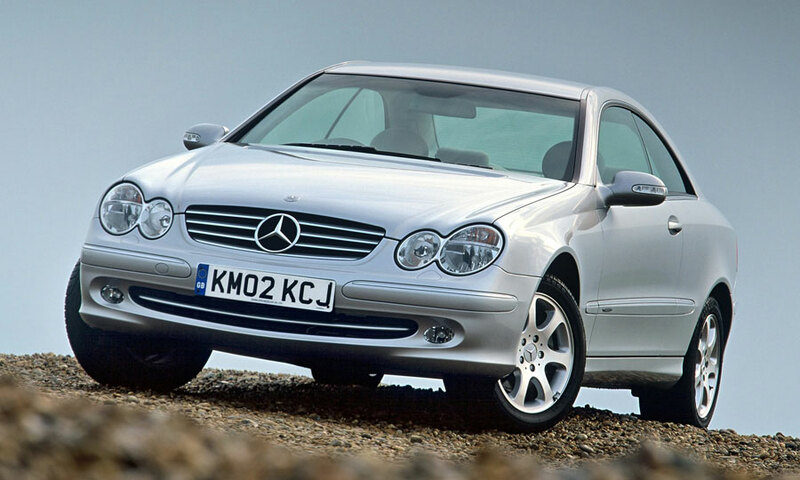 4/02: The second-generation CLK debuts, in 200K, 240K, 320 and 500 petrol forms, plus the diesel CLK270 CDi. 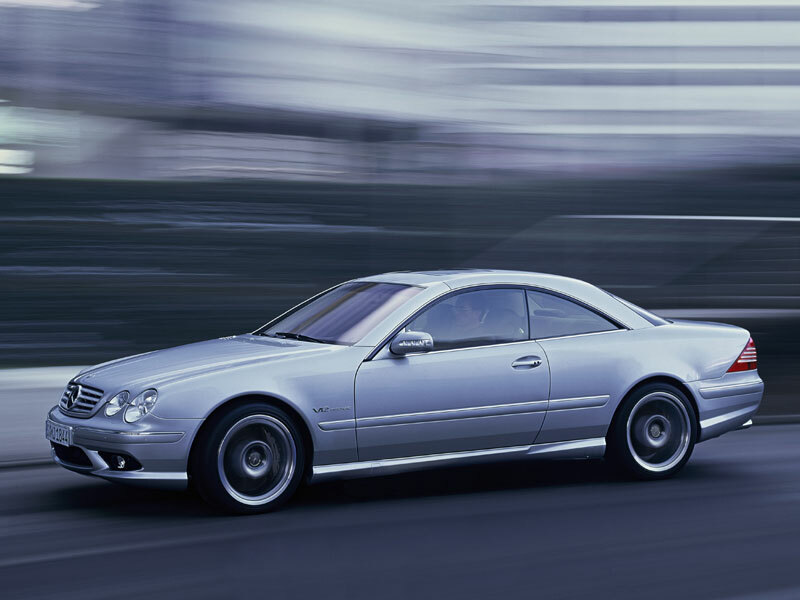 9/02: The CLK55 AMG coupé arrives. 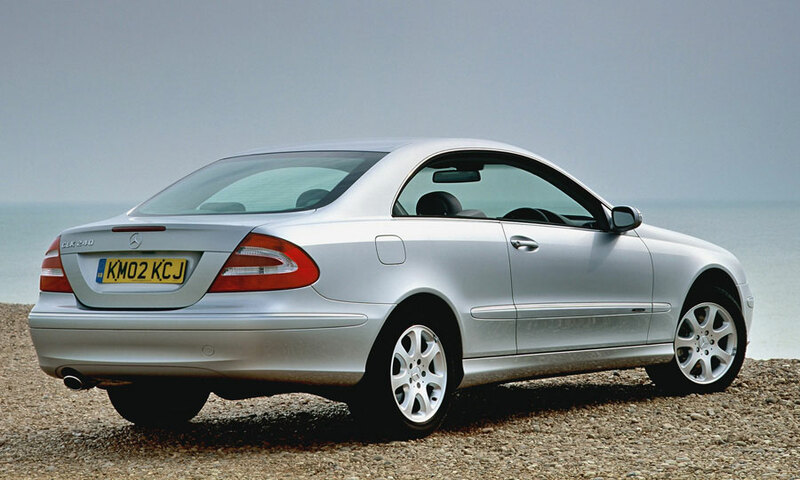 5/03: The second-generation CLK cabriolet appears. 6/05: A facelift brings a three-louvre radiator grille, revised front bumper and redesigned tail lights. 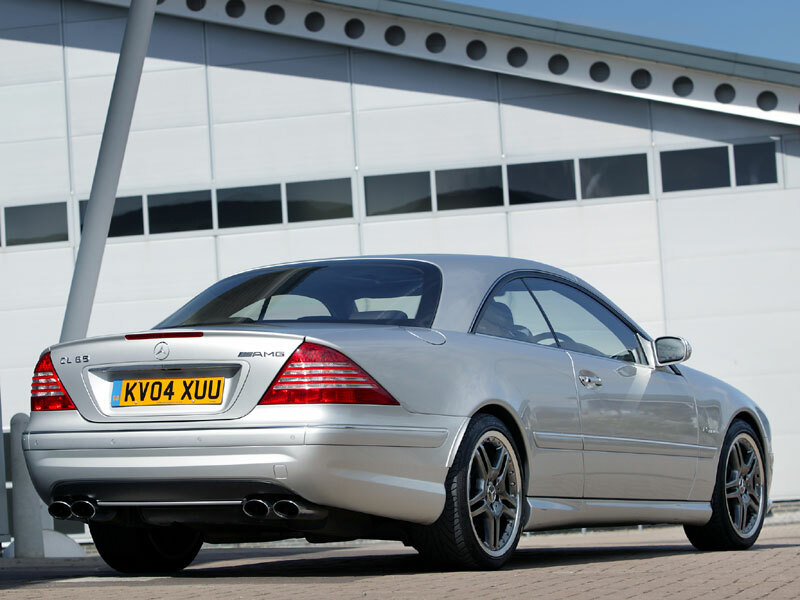 The CLK200K is boosted from 163bhp to 184bhp, while the CLK280 and CLK350 replace the CLK240K and CLK320 respectively. 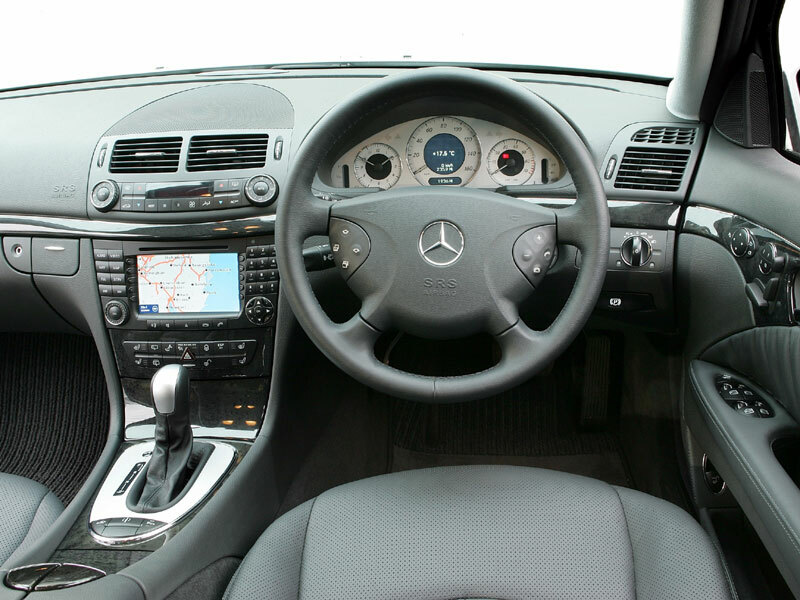 The CLK220 CDi and CLK320 CDi also debut. 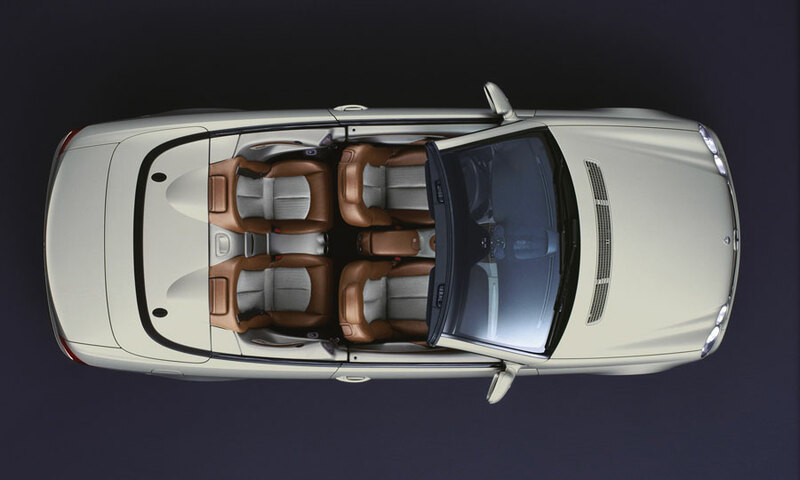 9/06: The crazy CLK63 AMG arrives, in coupé and cabriolet forms. 11/06: The entry-level CLK 200K arrives. The interior trim is disappointingly fragile; check it's all intact. Squeaks, creaks and rattles are also likely; some can be hard to eradicate. The electrical system can throw up numerous problems, so ensure everything works as it should. The absence of a B-pillar means wind noise can be intrusive if the windows don't seal properly - which they often don't. The alloy wheels can corrode badly, so check the lacquer isn't bubbling. Tyres can wear rapidly and unevenly, so see how much tread is left. Until the CLS arrived, if you wanted a luxury saloon and a sporting coupé, you had to buy one of each. But since its debut, the CLS has allowed well-heeled buyers to enjoy the best of both worlds - a luxurious four-seater, four-door saloon with superb coupé-like styling. Great to drive, beautifully built and truly luxurious, the CLS makes a great long-distance cruiser. 9/03: The Vision CLS concept debuts at the Frankfurt motor show. 3/04: The production car appears at the Geneva motor show. 10/04: The first cars are delivered. Initially there are CLS350 and CLS500 editions only. 3/05: The CLS55 AMG debuts. 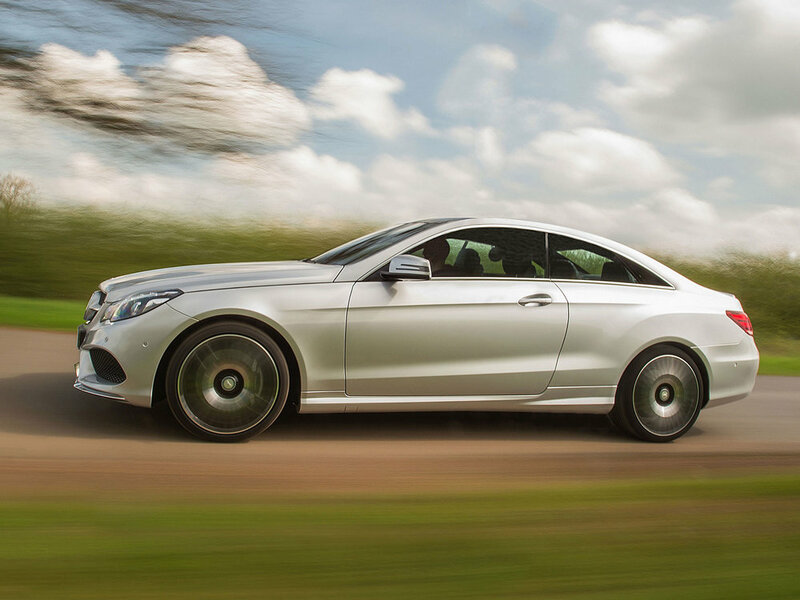 6/05: The CLS320 CDi joins the range. 4/06: The hard-core CLS63 AMG appears, eventually replacing the CLS55 AMG. 4/08: A subtle facelift brings new lighting front and rear, redesigned alloy wheels, minor interior revisions and upgraded multi-media. The 292bhp CLS350 CGi also replaces the 272bhp CLS350. 4/09: The 224bhp CLS320 CDi evolves into the 272bhp CLS350 CDi. All CLSs come packed with gadgets, many electrical. They don't always work properly though, so check everything. There are four seats only, so while it's fantastically cosseting for a quartet, there's no way of accommodating any more. 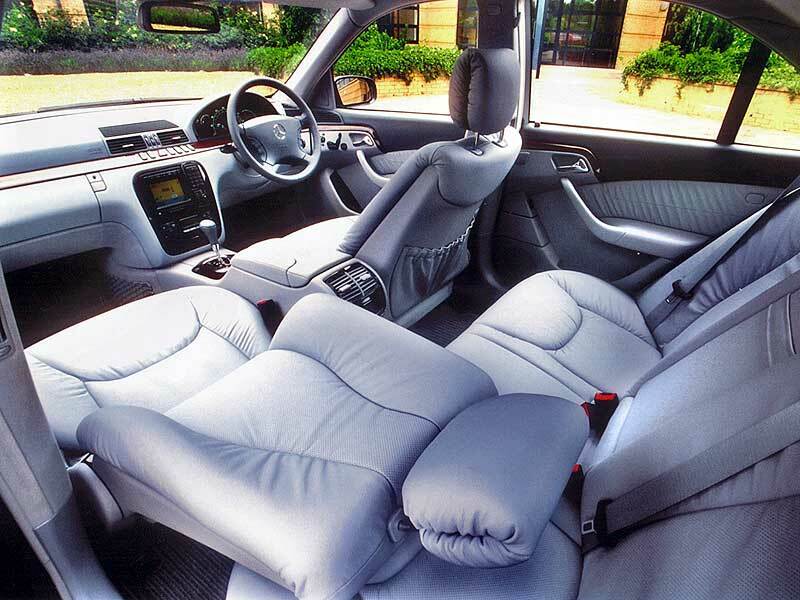 That interior is beautifully screwed together and feels incredibly solid - usually. But squeaks and rattles aren't unknown. The swooping roofline towards the rear means getting in and out can be tricky for anyone really tall. Cars with big alloys invariably suffer badly kerbed rims, which are costly to fix. Prestige comes no more highly regarded than with a Mercedes; perceived as a cut above rivals Audi, BMW, Jaguar and Lexus, the E-Class sums up everything that's great about the world's oldest car maker. 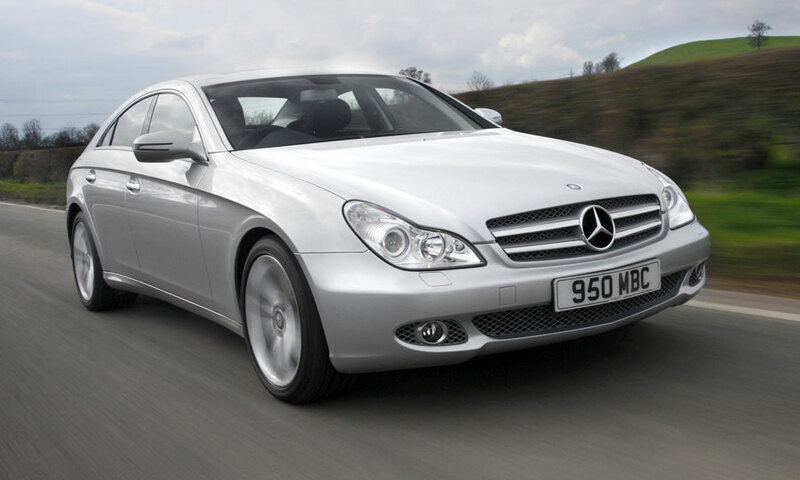 Comfortable, well-equipped, safe and practical, the E-Class saloon makes a superb family car. Opt for one of the amazingly capacious estates and you get all this plus one of the biggest load bays available anywhere. 6/02: The third-generation E-Class saloon arrives. 8/02: The 476bhp 5.4-litre V8 E55 AMG debuts. 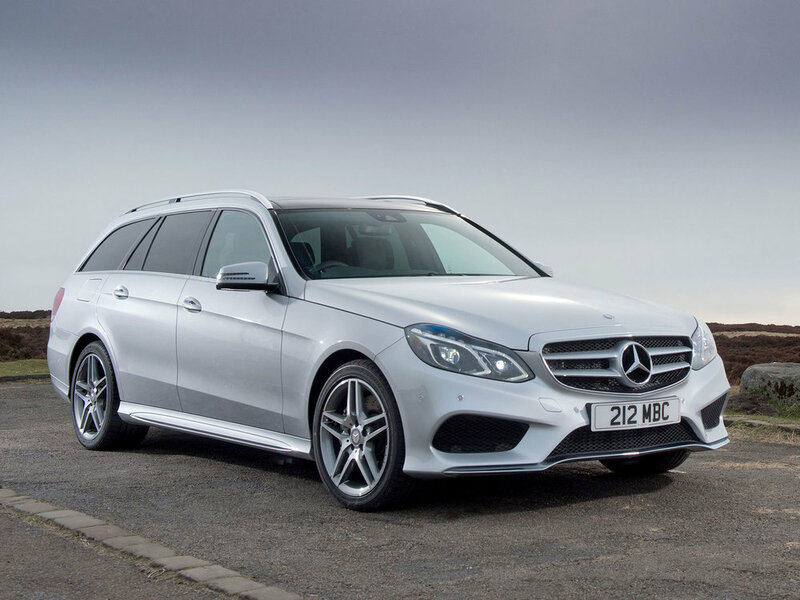 5/03: The E-Class estate goes on sale. 11/04: The E350 supersedes the E320. 6/05: The E280 replaces the E240 and the E280CDi supersedes the E220CDi. 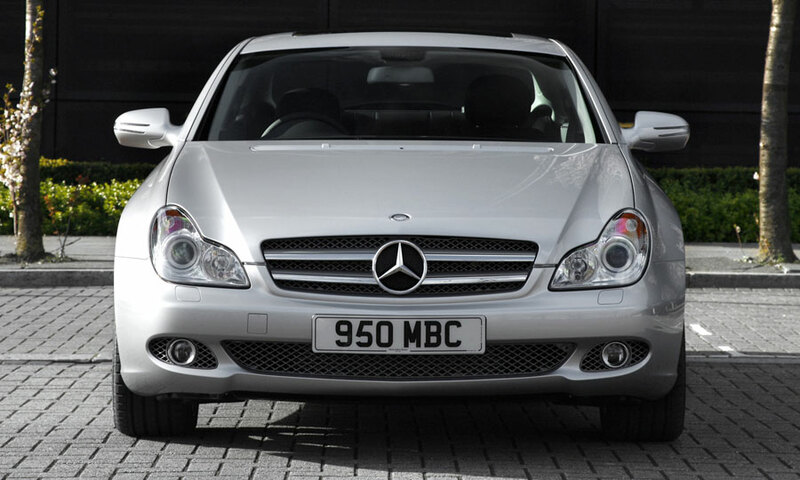 7/06: A facelifted E-Class debuts, with fresh bumpers and lights along with extra equipment. The E63 AMG also arrives. Buy an auto, as selling on a manual car can prove tricky. Also go for a car with leather. Some early cars were badly made; check very carefully before buying. The E320CDi's fuel pump can leak diesel onto the cooling system pipes, requiring new pump and pipes. The E320CDi's fuel injectors can fail within 60,000 miles; replacements are costly. The injectors can also seize into the cylinder head, requiring a costly new cylinder head. The transmission oil cooler of automatics is sited in the radiator matrix; failure can lead to the transmission being destroyed. Listen for tinkling as the revs rise on an E320CDi; this points to failure of the ceramic matrix in the catalytic converter. The front springs can break, allowing the car to collapse. Ever since the S-Class arrived in the 1960s, the model has stood for the most complete luxury package available. Cutting-edge technology, space, pace and refinement have always been S-Class attributes, with this fifth-generation edition perhaps the best ever. It's certainly now one of the most affordable, while also offering more features than you're ever likely to need. 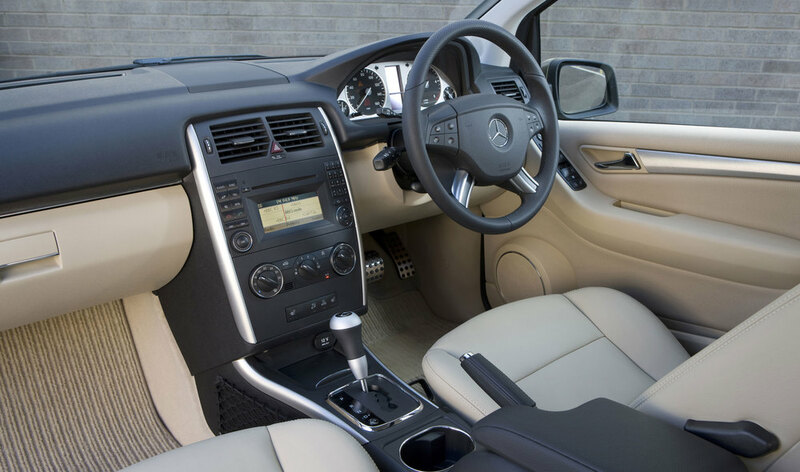 Buy an S320CDi and you'll be amazed at the fuel economy, space and comfort on offer. 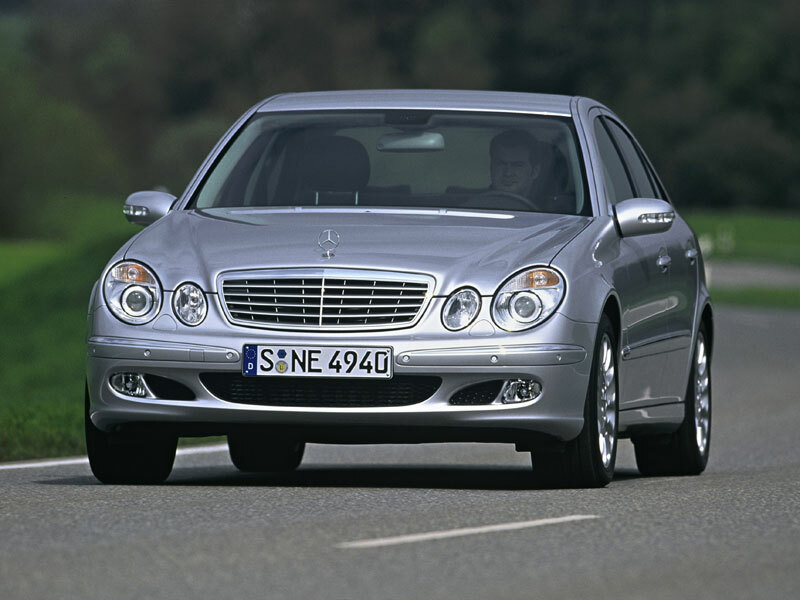 10/99: Fifth-generation S-Class goes on sale, with most editions available in short or long-wheelbase forms. 9/02: There's a facelifted S-Class, with fresh headlamps and tail lights, more equipment and a new V12 for the S600. There are masses of electronics; check that everything works and read the manual to ensure you don't overlook anything. Watch out for personal imports that aren't to UK spec; resale can prove tricky. Ventilation ducts can fill up with leaves and debris, leading to water in the cabin; check for wet carpets. This can also lead to the electrics shorting out. Corrosion can be an issue, so analyse all of the bodywork. Pay close attention to the door bottoms and wheelarches. Self-levelling suspension can lead to a flat battery if the car is left outside in strong winds; the system doesn't sleep!